Needless to say, Marketing Automation software is very popular today. It can be used for email campaigns, drip marketing, lead nurturing, lead scoring, landing page management and for brewing coffee. It is often positioned as something that will solve all your marketing problems for a couple of thousand dollars per month. Okay, I made up the part about brewing coffee. In reality, Marketing Automation can help you automate existing campaigns, and also create new campaigns that would not be possible without automation. But there are limitations to what Marketing Automation can do, and I’d like to mention 7 possible reasons for project failure. And please share your Marketing Automation “horror” scenarios in the comments below! Part of a good lead management process is knowing exactly who are involved in the sale. For best results, the website and nurturing campaigns need to be highly relevant for them. Also, lead scoring only works if you know who you want to target. If possible, create personas for all people involved in the buying process. A marketing automation system is great for continuously running campaigns. In complex B2B sales situations you cannot rely on product-centric communications, nor on discounts (“this week 10% off!”). 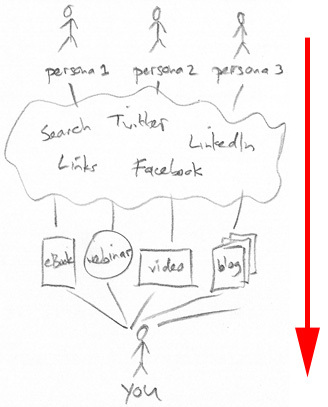 For each persona you need to have relevant content: whitepapers, blog posts, case studies, webinars, and so on. 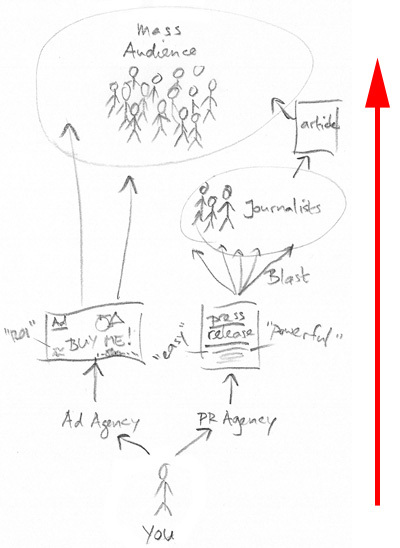 Even more: the content should match the phase in the buying process, from awareness to validation. If you currently don’t have interesting content, and you don’t have capacity to create lots of interesting content, then there is a big chance your project will fail. A Marketing Automation system does not generate inquiries (or “raw leads”). It develops inquiries into sales opportunities. So if you have few raw leads, you should solve that problem first. An exception is when you have a lot of customers, and want to use the Marketing Automation system to cross-sell and up-sell. One of the primary goals of Marketing Automation is to deliver better qualified leads to sales. However, if Sales doesn’t believe in the benefits of Marketing Automation, that can kill the project. “Ease-of-use” is big theme in Marketing Automation selection. Several vendors claim to have self-service solutions that does not require IT involvement. The fact that no IT is involved doesn’t mean that you don’t need expertise. Getting the most out of a Marketing Automation system is hard, and if you don’t have people on your staff who’ve done it before, you may want to hire some expertise to avoid failure or unmet expectations. A lot of startups and high-growth companies are using Marketing Automation to help them grow faster. However, if growth has stalled because you’re selling the wrong products to the wrong people, Marketing Automation will not help. You will just try harder, and still not sell anything. Marketing Automation is ideal for long sales cycles involving many different people. If you sell low-priced widgets with a very short sales cycle, Marketing Automation won’t help you. You are better served with B2C merchandising tools. Have You Seen Marketing Automation Failures? First of all, I think Marketing Automation software has great promise. But I hope we can avoid the same disillusionment phase that CRM went through. So if you have any advice or suggestions, please leave a comment. This entry was posted in Demand Generation and tagged content marketing, failure, lead nurturing, lead scoring, marketing automation, project failure on August 24, 2009 by Jep Castelein.